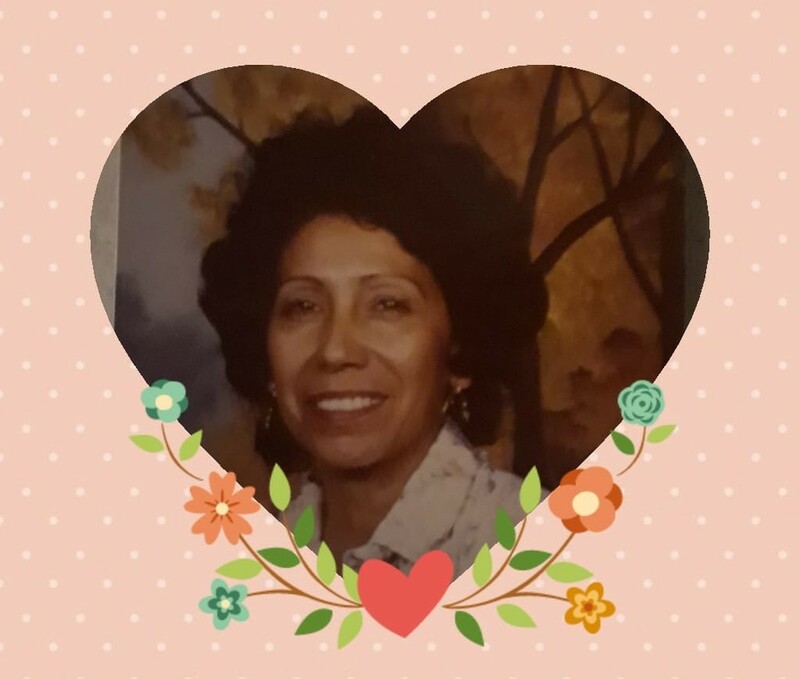 Esther Medina Ayon passed away on Thursday, January 24, 2019. She was 89 years old. Esther was born on November 28, 1929, in Phoenix and later moved to California where she raised her family. In 2000, she finally settled in Glendale, Arizona, with her daughter Lisa Guzman, who she lived with until she passed away, at home, of natural causes. Esther was a beautiful, compassionate, loving woman and a devoted, caring, and loving mother. She is survived by her six children, Martha Grace, Jenny Johnson, Suzanne Lively, Lisa Guzman, Johnny Ayon, and Valorie Jonsson. Esther was also known as Nana to her 21 grandchildren, 29 great grandchildren, and 4 great great grandchildren. She will be truly missed as the matriarch of our family. We will miss her smile, her laughter and her spunky attitude. We loved her dearly. Esther was the second oldest child of Pedro and Flora Medina who preceded her in death. She was also preceded in death by her sisters Anita Aros, Eva Gonzales, and Dorina Aragon as well as by her brother Pedro Medina. Viewing and Service will be held Tuesday, February 5, from 3:00-5:00 pm at Best Funeral Services West Valley Chapel. 9380 W. Peoria Ave. Peoria, AZ. Burial will be on Wednesday, February 6, 11 am at Glendale Memorial Park Cemetery. 7844 N. 61st. Ave. Glendale, AZ.